We are on our last day of school today and then we are on SUMMER VACATION! WOOHOO!! Graduation was last night for our school and I made some fun and tasty Graduation Cupcakes that I'll be sharing later this weekend because I know most schools still have a few weeks left. What's everyone been working on lately???? If you follow me on Instagram you'll know what I've been working on ~ CUPCAKES!!! I have been in a crazy cupcake making mood lately and we've had one heck of a CUPCAKEPALOOZA (totally made up that word, HA!) around here. Well, as you can see, I'm actually on time this week with the link party! So who's ready to Par-tay? I love pizza, don't you? I mean I seriously love pizza! I could probably eat pizza at least once a day for the rest of my life and be totally content. Just ask my family. I like only a few kinds of pizza too. I usually order pepperoni, pineapple, and black olive but I like a good combination once in a while too. 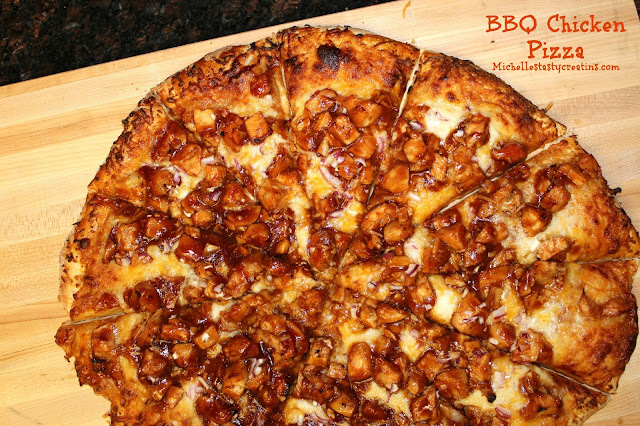 My very favorite pizza to make at home is BBQ Chicken Pizza. And I sure do make a mean one. This is probably going to be my favorite pie for the rest of my life! I love citrus, if you didn't already know, and lime is my favorite! Which is kind of funny because I always thought lemon was until the last year or so when I decided I'm a lime girl all the way! 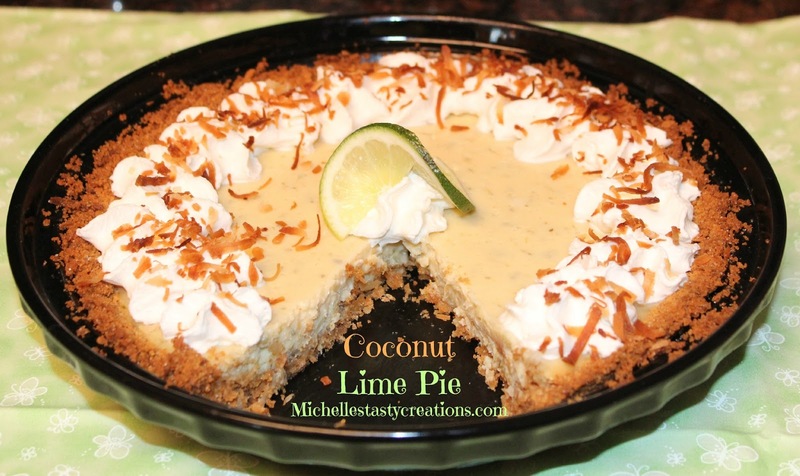 And do you know what flavor goes amazingly well with lime???? Coconut!!! 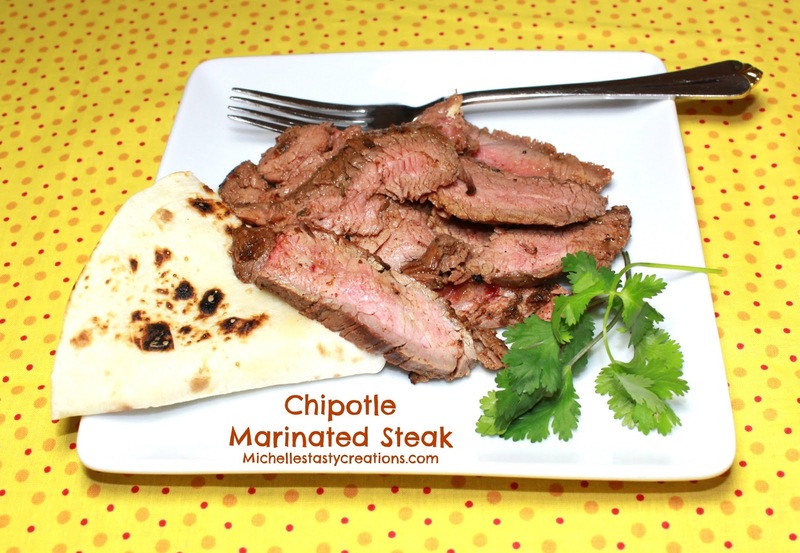 A couple of weeks ago I made some amazing Chipotle Marinated Steak for lunch and thought it would be great if there was some chicken to go along with the steak burritos everyone was eating. 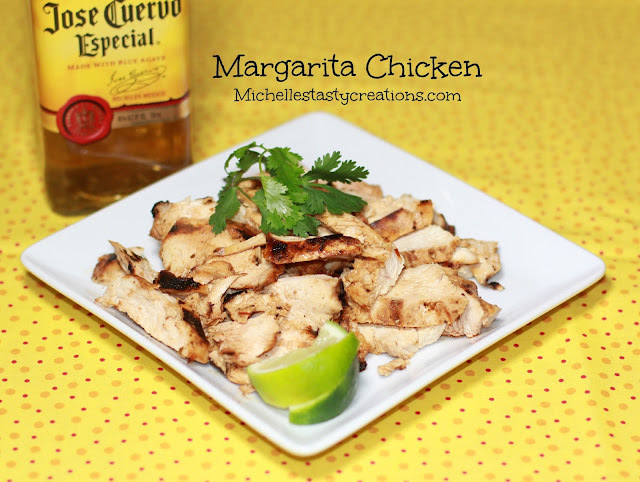 Do you have a great chicken marinade? I certainly didn't. I usually think of a marinade as Teriyaki but decided my chicken needed something to go along with the steak and what better accompaniment to a Mexican dish than a margarita! And so, Margarita Chicken was born. 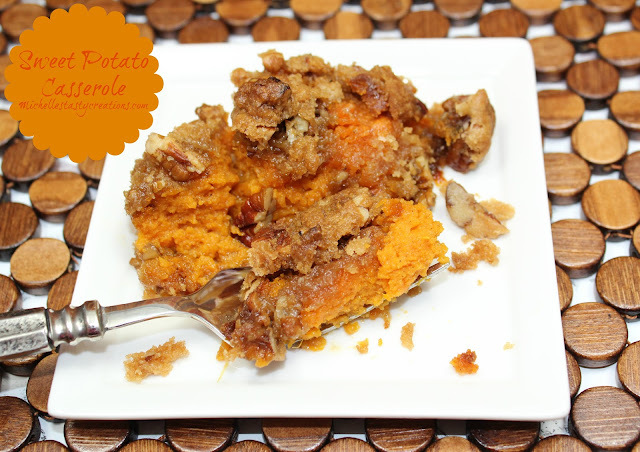 It's that time of the month again for our Surprise Recipe Swap. This swap is graciously hosted by Jutta over at Hungry Little Girl. This is a super fun swap where we are assigned a secret blog buddy and we get to stalk their blog and have fun choosing, cooking, and blogging about one of their recipes. This month I was assigned Cynthia over at Feeding Big and I was so excited to get her blog. Cynthia has a ton of delicious recipes and I had a hard time choosing just one. 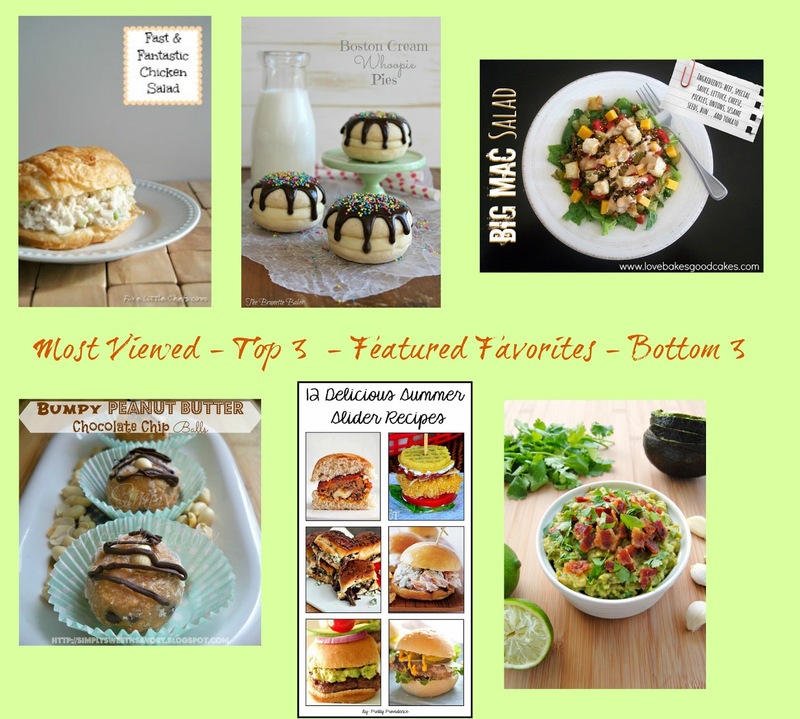 I actually printed her Cheesecake Mini's - Have it your way, Pasta Carbonara, her Best Coffee Cake Ever and I finally decided on her Ranch Beans with Peppered Bacon. Hope everyone enjoyed their Mother's Day, whether you are a Mommy, daughter, granddaughter, auntie, or sister to a Mom. I had a great day with my family at my beautiful Sister-in-law & Brothers house. We had a back yard barbecue with volleyball and bubble blowing. 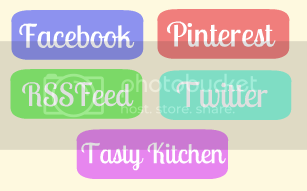 I have a been working like crazy trying to finally finish my recipe tab page and I'm about half way done. Do you have days where all your good intentions fly out the window at the first look at Facebook, Pinterest, or just other blogs? I seem to do this more and more each day, HA! Who's ready to party? I am! I can't wait to see what you all have been working on! 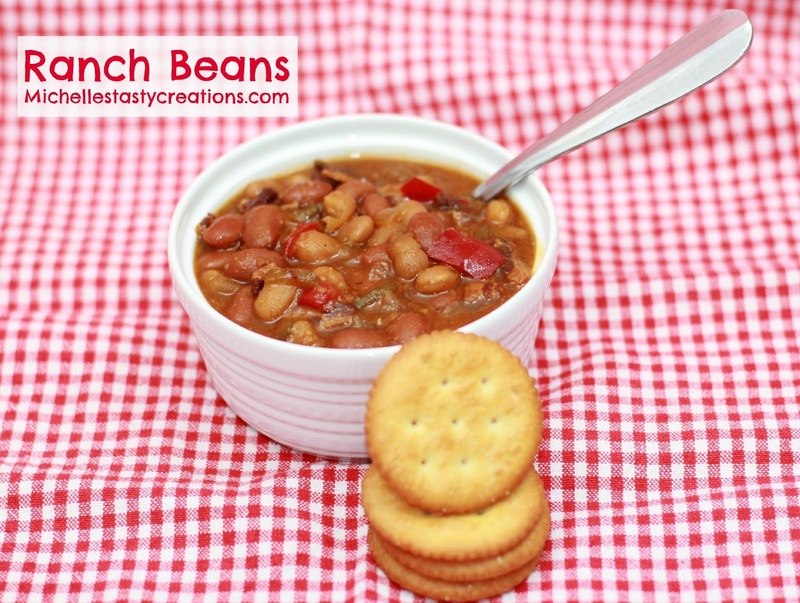 I'm working on all my summer recipes for grilling and outdoor get together's. 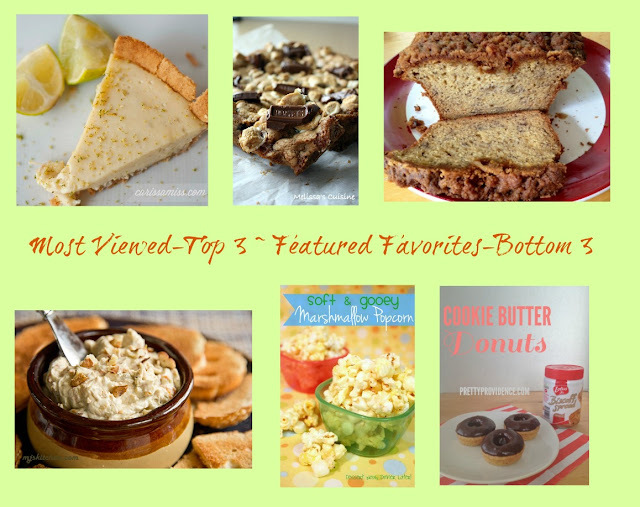 Here are last party's top three viewed and my featured favorites. I have a new favorite side. 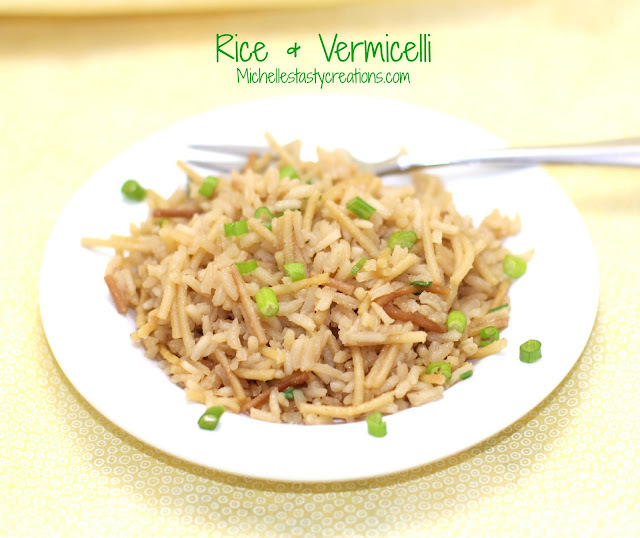 I took my Rice Pilaf recipe that I love and revamped it for a new recipe. I added some vermicelli so it is more like those box mixes you get at the store. You know which ones I'm talking about! 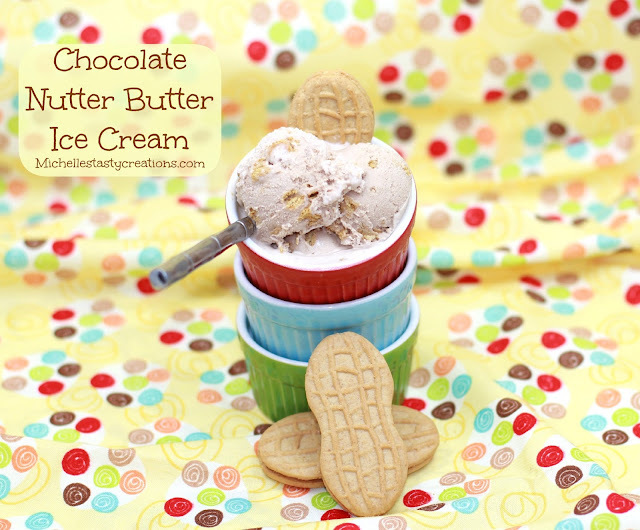 This has become a weekly staple around here and I make it at least once a week. 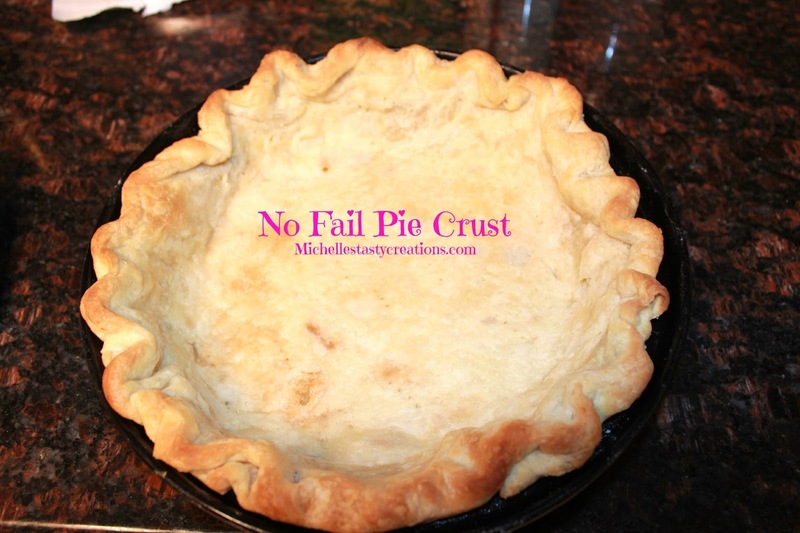 Yes, the dreaded Pie Crust! But most of us fall into the in-between of so-so crust makers. I have a recipe that I've been using for a while now and so far (knock, knock) it has turned out every time. I think what was a mystery to me for the longest time was why the heck; if I made the same recipe every time, sometimes they turned out and sometimes they didn't. 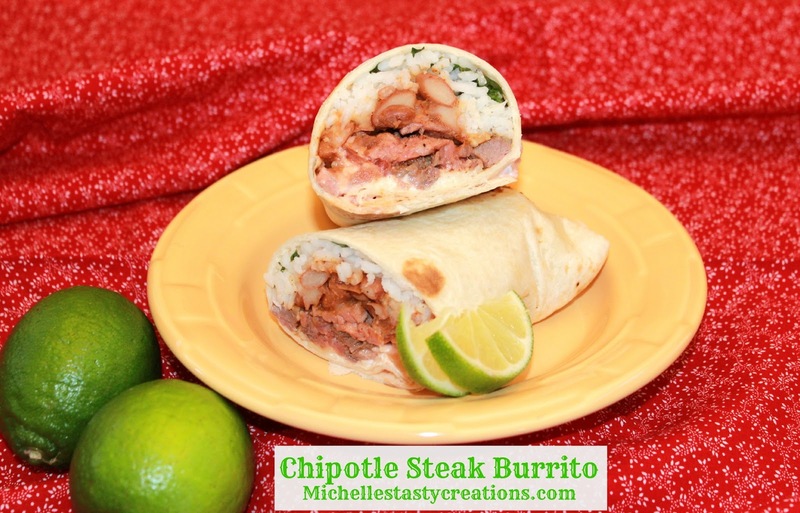 Remember when I said I would post these delicious Chipotle Steak Burritos? Well here they are! These were made using my Chipotle Marinated Steak recipe which came from Tieghan over at Half Baked Harvest and I will forever be in her debt for sharing this amazing recipe. Chipotle is my daughters favorite restaurant to go to and there were several weeks in a row a few months back where she ate there almost every day. Good after my lovelies! 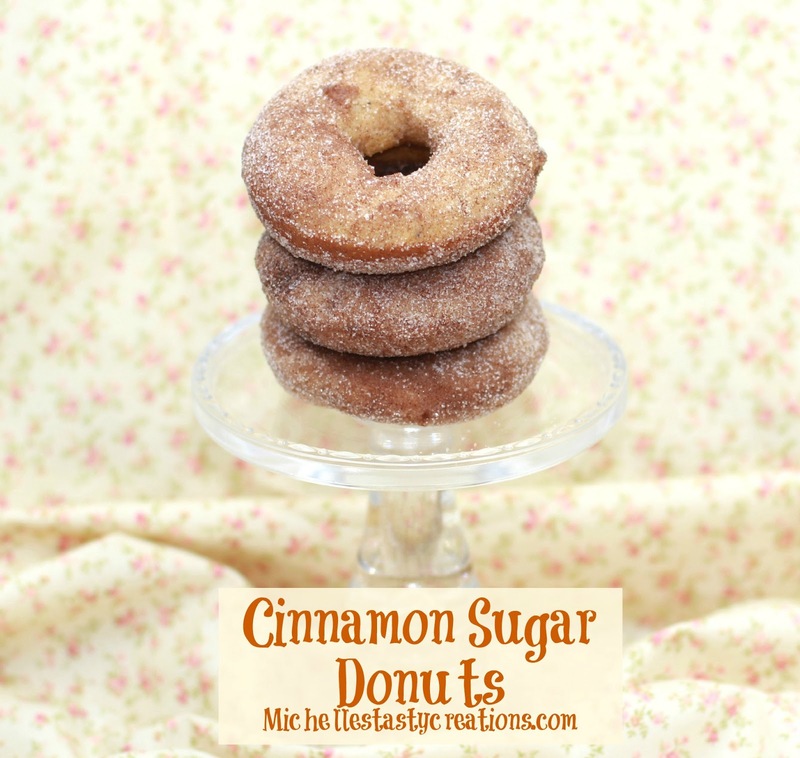 I have an amazing recipe for you today! Have you been over to see Tieghan at Half Baked Harvest yet? You SERIOUSLY need to go visit her blog today! I dare you to try and not come away with at least 3 new recipes to try. I could happily spend every day over there and still find more recipes to try! Last week at my link party Tieghan linked up an amazing recipe for Chipotle Steak Burritos, which coincidentally happen to be my daughters very favorite thing at Chipotle, and I knew I had to give them a try. 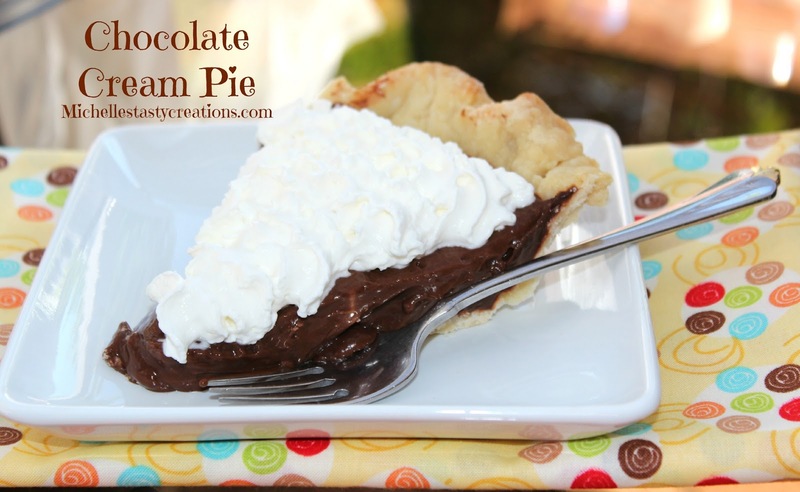 I have been making Chocolate Cream Pie for years! It has got to be one of the simplest pies around, but I don't know a lot of people who make them. Chocolate Pie is a family favorite around here! The hubby loves it, the kids love it, even the kids friends love it. I'm the only one who's not a huge fan because, as you know (if you've been following me for awhile), I'm not much of a chocolate person. You have probably guessed by now that we all LOVE Mexican food around here, well except for that crazy man I'm married to! But seriously, the kids and I could eat it every day and never get tired. I have always made my Chicken Enchiladas with green sauce and hadn't yet tried any with red sauce, which I don't understand because when I'm out all I usually order is enchiladas with red sauce. 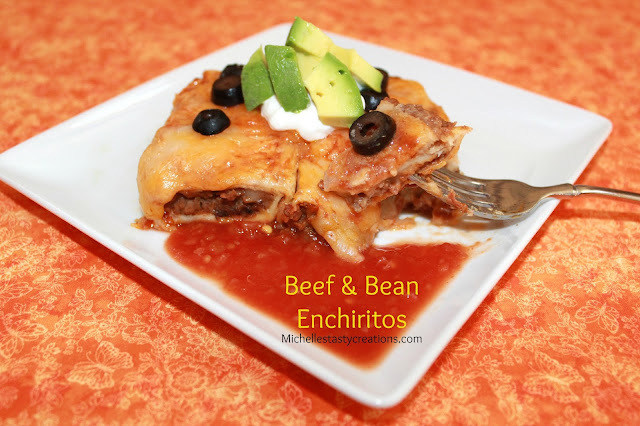 I used to make beef and bean burritos all the time so I thought why not combine my super easy recipe for those with a little red sauce and make them into Enchiritos, you know that wonderful combo of burrito and enchilada.